Only a few people enjoy going to the dentist and if you are one of these people, brushing your teeth can ensure you will only need a few checkups a year. This can also help save you quite a lot of money because dental care in Sterling Parkway Lincoln, CA can be quite expensive, especially if you do not have insurance or if you are insurance does not cover the procedures. There are many health problems that can arise if you do not brush your teeth. You may get gum disease, your teeth may rot, and it can also lead to other very serious diseases. For this reason, it is so important to make sure that you can brush your teeth on a regular basis. For the best results, you will want to brush twice a day. Once in the morning and once before you go to sleep. 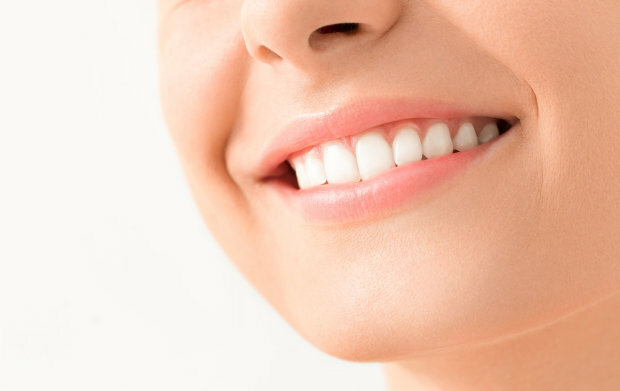 We provide exceptional preventive dental care in Lincoln, CA. One of the main reasons people brush their teeth on a regular basis is because it can help create a brighter and whiter smile. This can boost your confidence and make yourself feel a lot better about how you look. Regular brushing will also go a long way in reducing or eliminating bad breath. Those are just a few of the many reasons why it is so important to make sure that you are able to brush yourself regularly. If you would like to find out more about this or if you are interested in our cosmetic dentistry, please feel free to get in touch with us at Tooth Spa Dentistry for more information today. This entry was posted in Regular brushing and tagged better health, dentistry, prevent gum disease. Bookmark the permalink.